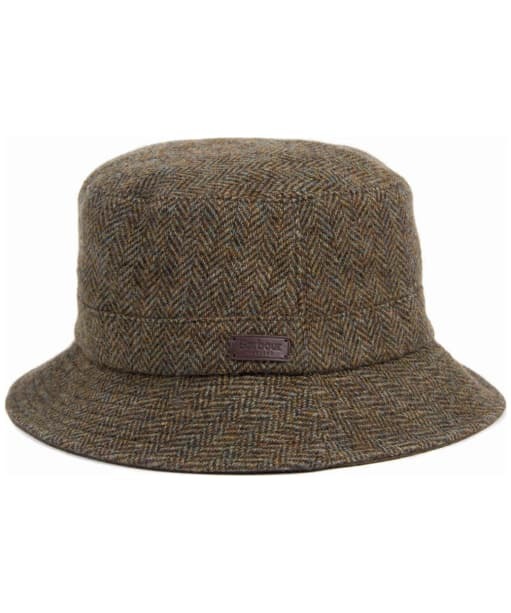 The Men's Barbour Romeldale Sport Hat is perfect for completing your country look this season and beyond, offering you a stylish sports hat you are sure to love. 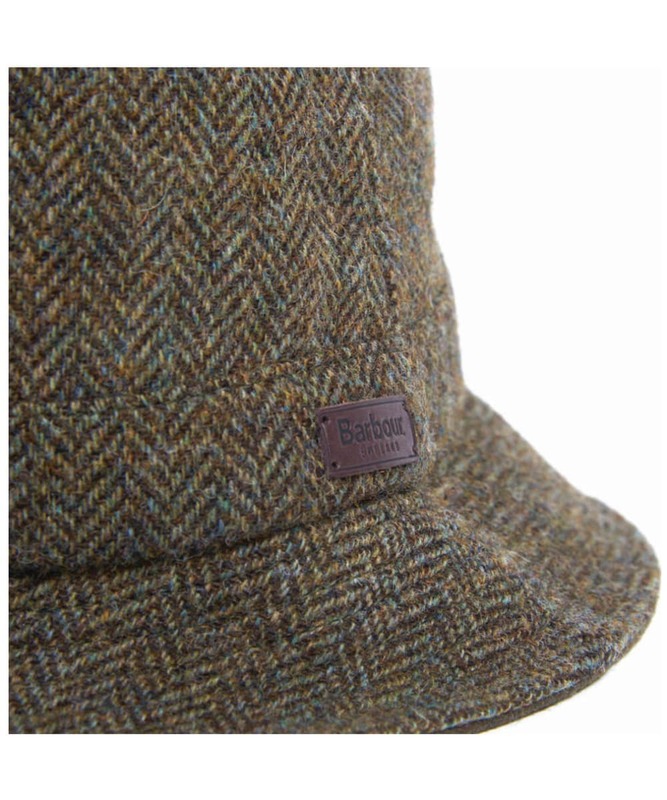 The Barbour Romeldale features an all over Barbour Classic Tartan print to the outer, completing the classic Barbour styling you know and love. 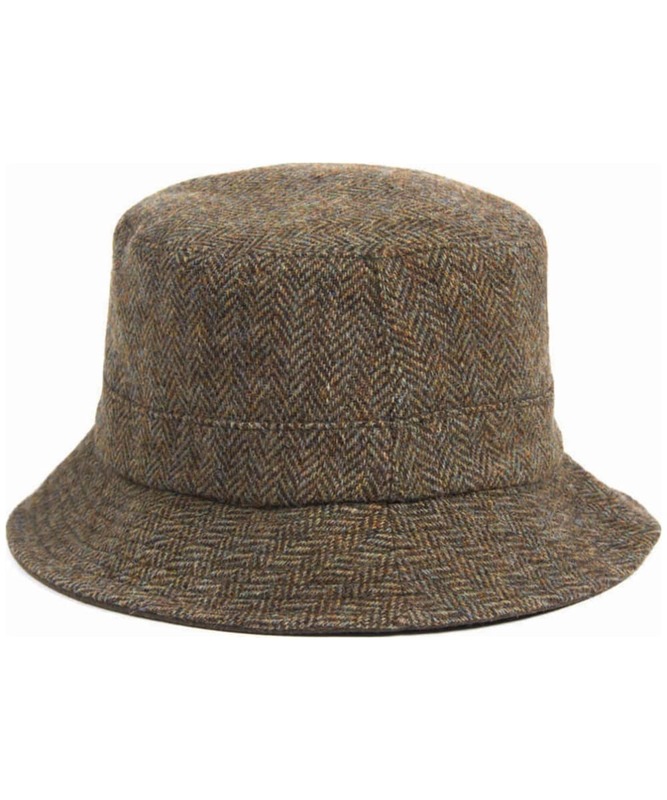 For an added touch of comfort and wearability this hat has been finished with cotton lining to the inner crown.